New small-scale renewable electricity providers to be guaranteed payment for excess electricity supplied to the grid under government proposals unveiled this week – protecting consumers from unfair costs associated with current scheme. Plans for Smart Export Guarantee could build a bridge to the smarter energy system of the future, which can help unlock technological innovations like home energy storage and more efficient electric vehicle charging. Households and businesses installing new solar panels will be guaranteed payment for power provided back to the grid under government proposals set out this week to unlock the smart energy systems of the future- an important upgrade to the current Feed-in Tariffs scheme. The proposed ‘Smart Export Guarantee’ (SEG) would replace the existing ‘Feed-in Tariff’ scheme (FIT), with electricity suppliers paying new small-scale energy producers for excess electricity from homes and businesses being put back into the energy grid. The new scheme could create a whole new market, encouraging suppliers to competitively bid for this electricity, giving exporters the best market price while providing the local grid with more clean, green energy, unlocking greater choice and control for solar households over buying and selling their electricity. With the cost of solar falling by 80% since 2008, it’s the right time to review the way these payments are made- with the scheme currently costing consumers approximately £1.2 billion a year. The SEG would mean households and businesses installing new renewable energy generators would be paid transparently for the energy they produce- protecting consumers from cost burdens, by using established smart technology. Currently under the FIT scheme, accredited households and businesses who install small scale electricity generation are assumed to export 50% of the electricity they produce and are paid for it-even when the electricity is not needed by the grid or they export less than 50%. Energy and Clean Growth Minister Claire Perry said “This new scheme could help us to build a bridge to the smart energy system of the future, with consumers firmly at its heart – not only buying electricity but being guaranteed payments for excess electricity they can supply to the grid. The proposals, combined with existing technologies like smart meters and battery storage could also help build a bridge to smarter more efficient energy systems of the future, with the potential to work together with electric vehicle and standalone batteries to store and sell electricity to the grid when demand is high; in turn cutting consumer bills, reducing strain on energy networks, and giving consumers more control of their energy use. Government investment in clean energy is at the heart of its world-leading modern industrial strategy, with the Clean Growth Strategy pledging more than £2.5 billion investment in low carbon innovation by 2021. 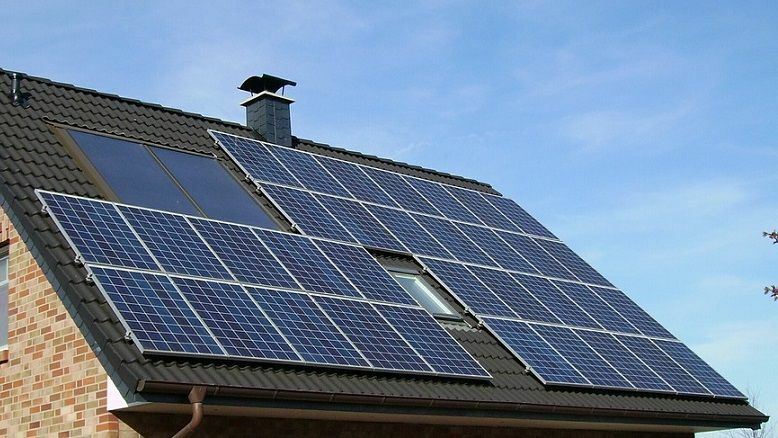 The FIT scheme, which closes to new applicants on 31 March 2019, has overachieved on its original objectives, outstripping installation predictions by nearly 100,000 with over 830,000 solar installations producing enough power for two million homes. Some 560,000 households and business are currently generating electricity under the FIT scheme through a range of measures including anaerobic digestion (generating energy from waste products), wind power, biomass and hydro-electricity- but with the majority (99%) using solar panels fitted to rooftops.